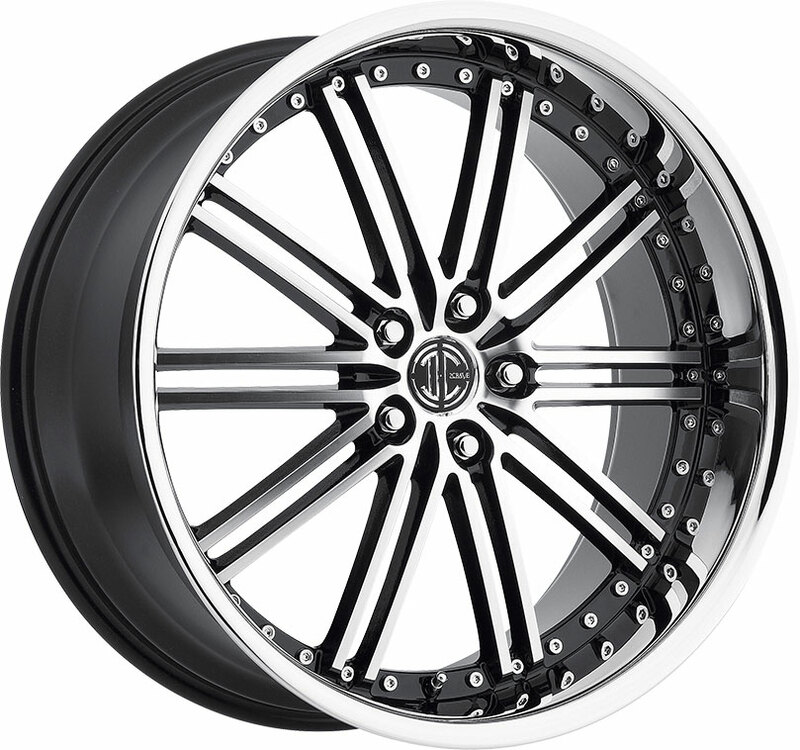 Custom wheels from KMC are designed for the passionate driver. 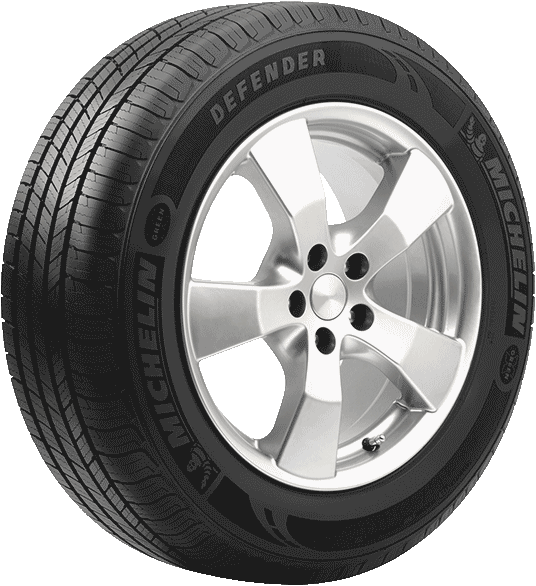 Sleek and streamlined in both aesthetic and design, the new KM713 Alkaline wheel is an elegant match for today's high-performing sedans. Released earlier this year, the KMC KM713 Alkaline is a custom rim styled with a clean, elegant mesh design for the contemporary enthusiast. This custom street wheel tastefully displays proficient artistry with its slender, durable spoke lattice and subtle concave, smoothly coated in KMC's sleek "Phantom Black" finish for a classy look overall. 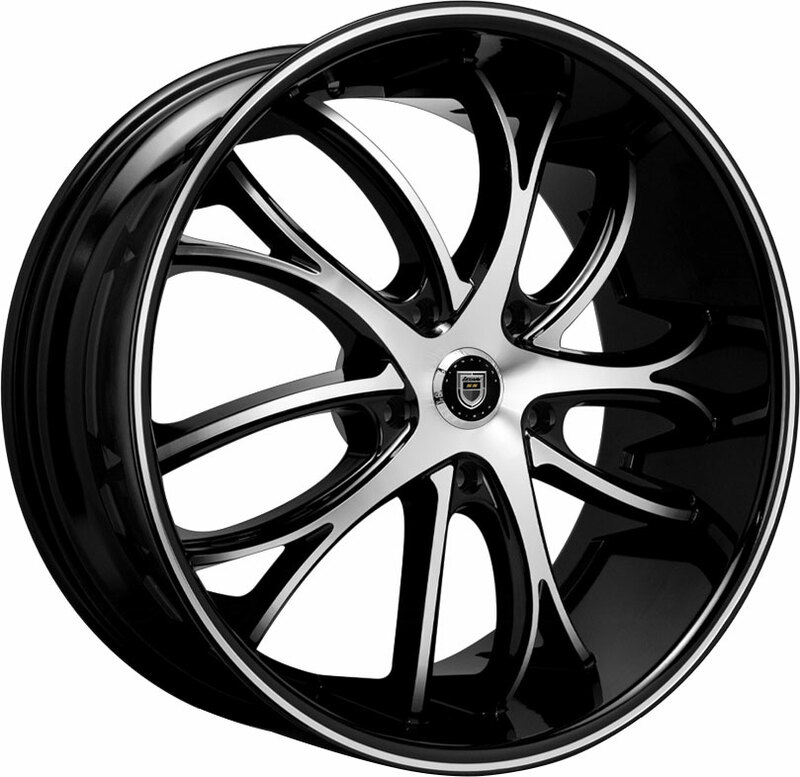 Currently available in 19-inch and 20-inch fitments, the precise, refined craftsmanship of the KM713 Alkaline lends itself well to performance-tuned vehicles, making it a great choice of custom wheel for today's sports and tuner cars. 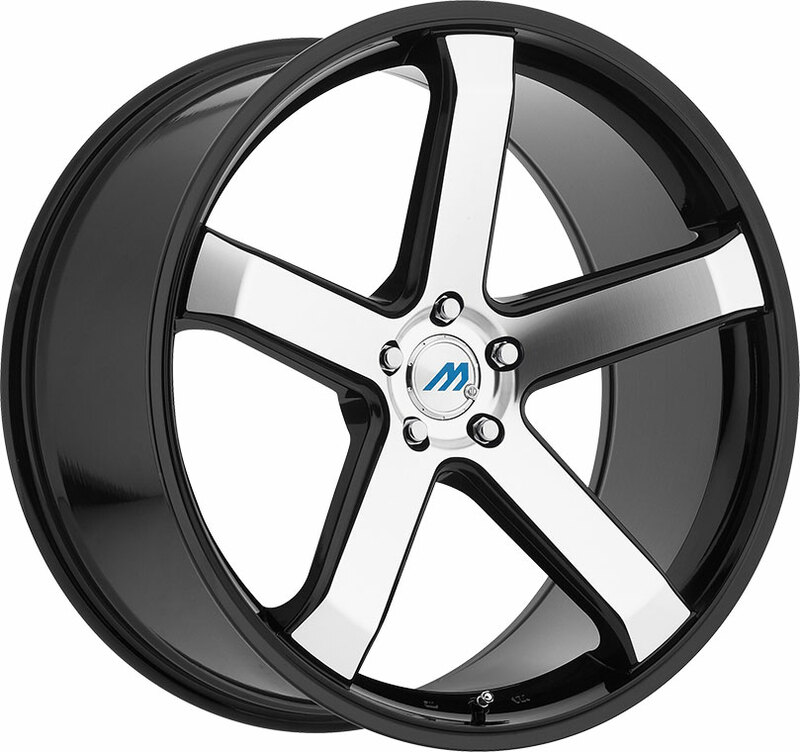 At Discounted Wheel Warehouse, you can always find stylish aftermarket wheels from KMC and other leading wheel brands, all at great bargains. 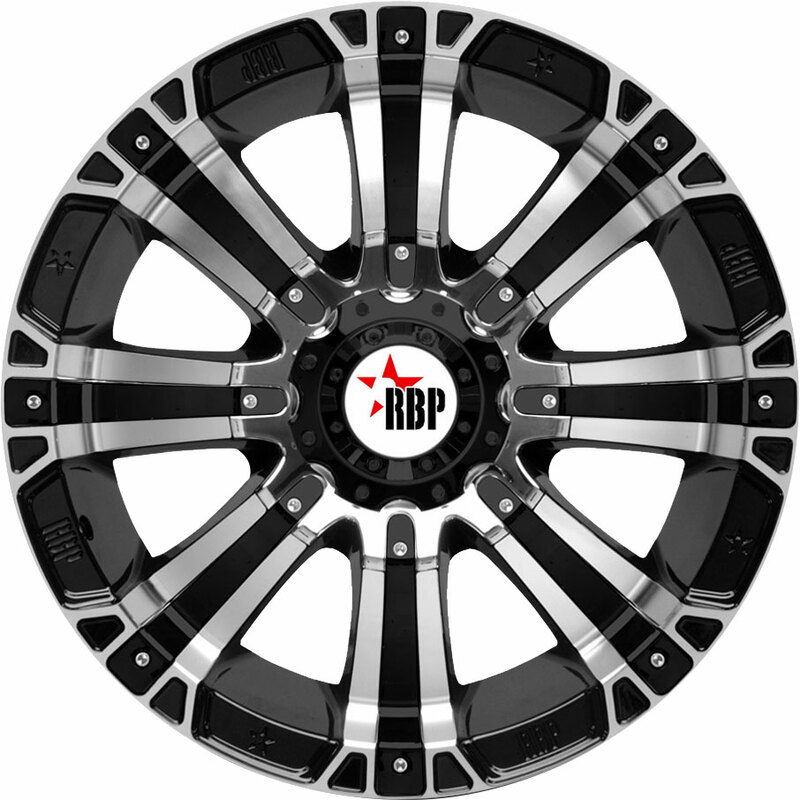 Call us today, and our wheel experts will be happy to assist you for all your custom wheel needs.